A set of walls designed to enhance. Using DeskScapes they recolor nicely leaving a clean uncluttered look bright or dark it is your choice. Hope you all enjjoy ! 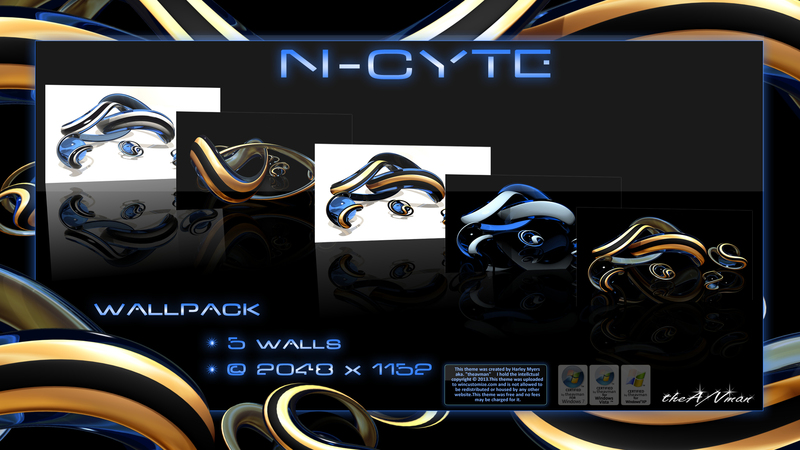 You tryin' to N-CYTE a riot? Thank you Jim I appreciate it!!! Twisted! I like 'em with the colors they have and wouldn't even think of changing them. Wow!!! Gorgeous and so sharp!!!! Great work! Wiz,Chaz,Kim,Rolo,Sed.... Thank you all so very much !!!!! Hello im from pembuatan website and i love your design. Thanks.